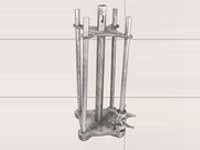 Leading Manufacturer & Exporter from Faridabad , our product range includes Heat Treatment Cast Fixtures for various types of furnaces like PIT, Sealed Quench & Continuous Normalizing. 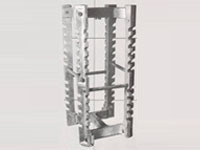 Material Specifications :- The different parts of the fixture are cast in Heat Resistant Stainless Steel grades like HK , HN , HT , HU , HX etc. 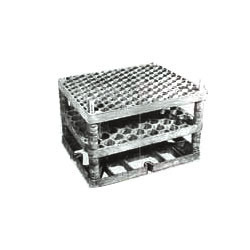 The choice of grade depends on the loading pattern and the Quenching medium. 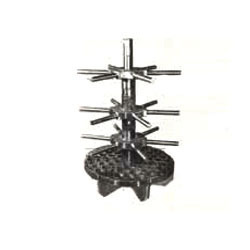 Leading Manufacturer & Exporter from Faridabad , our product range includes Heat Treatment Cast Fixtures for various types of furnaces like PIT , SEALED QUENCH & CONTINUOUS NORMALIZING. 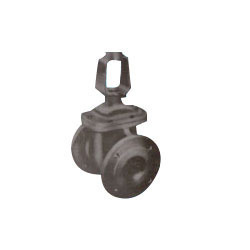 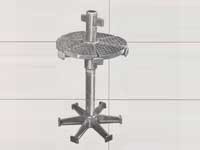 Looking for “Heat Treatment Cast Fixtures”?